In an effort to conserve the nature and wildlife of the MidWest, billionaire Ted Turner made several large land purchases. It was rumored that he could ride a horse from Canada to Mexico, and never step off his land. In an interview with The New York Times, Turner once summed up his philosophy on environmentalism and land ownership: “If I want to save the West, I’ll have to buy it.” The owner of four large ranches in Montana, he’s also the man who once claimed he wanted to own enough property to be able to ride a horse from Canada to Mexico without ever having to leave his own land. As Wilkinson notes, a lot of his efforts are predicated upon his own notorious ego. That is what vertical integration is. Delivering your company’s value proposition while owning the supply chain of delivering it. Google, which brought in $66 billion in revenue in 2014, owns a monopoly on search. It monetizes its search business with advertising. Google’s main goal is to prevent any advertiser dollar from leaving the Google ecosystem. They have become completely vertically integrated on the display advertising landscape. As you can see below, through a series of strategic acquisitions, Google now can track a dollar, as it flows from the advertisers pocket to a publisher’s. All circled company’s properties are part of Google. In order to dominate a market, a company must strive to vertically integrate, by building and acquiring all the pieces of its supply chain. Square, the payments company, vertically integrated their business from two sides: customer and business facing. For businesses it built out analytics products to see what’s selling and who the businesses customers are. They provide appointment booking through their acquisition of Book Fresh (appointment booking software). 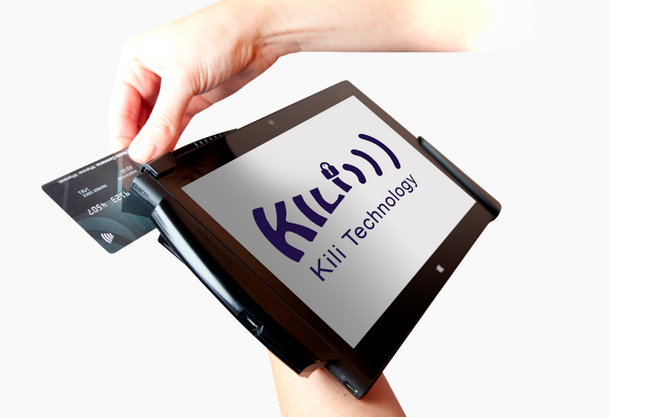 In order to process the payments themselves, they acquired Kili (payment processor). And now, to help businesses grow, they rolled out Square Capital which extends cash advance loans to its partners. In theory, a business can do everything it needs to do on Square products. 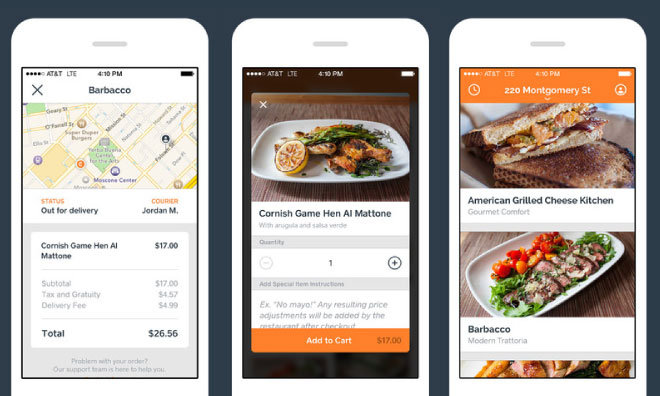 To service customers, Square acquired companies to help them better satisfy customer needs. Square’s acquisition of Caviar, the food delivery service, was to get into the popular food delivery space. Because of the habitual nature of those kinds of services, Square would benefit from the credit card processing revenue. Another customer facing acquisition that Square did was for Evenly (expense sharing software), to power peer to peer money exchange. Thrillist, originally a content company focusing on men’s lifestyle, was positioned quite uniquely. It already has a captivated audience of men which were willing to spend money to lead fun and fulfilling lives. So back in 2010, Thrillist acquired JackThreads, which was a men’s shopping destination with curated top-tier brands. This way, whenever Thrillist would write about men’s fashion, they would be able to sell items from JackThreads, and thereby keeping revenues from flowing out of its holding companies. Lastly, Bark & co is a new generation pet brand for people who are passionate about their dog. They entered the pet space through their sticky BarkBox product. BarkBox is a monthly subscription of dog treats, chews, etc. From there they built an engaged list of dog parents and are able to roll out different products to them. BarkPost, the content side of the Bark & Co. It’s the dog’s eye view of the news. Bark Beta, the innovation wing, where they develop new tools and products to make dogs happy. BarkPack, the social wing, where they launch innovative customer campaign activating the internet’s top doggie influencers. BarkGood, promoting goodwill by giving grants, donations, and fundraising for rescues in need. And lastly, Barklive, their events business, which are off-line activations bringing the dog-loving community together.